You're receiving this email because you have expressed an interest in City of Frederick DED. Don't forget to add dgoff@cityoffrederick.com to your address book so we'll be sure to land in your inbox! The time has never been better for investment in Frederick – Maryland’s 2nd largest city. Contact us if you have a project or concept which you feel is right for the community. In closing, congratulations to Frederick’s own Kelly Shulz who has been appointed by Governor Hogan as the new Secretary of Department of Commerce. The City's Strategic Planning process is underway and currently seeking public input. The 10-year plan will build on the foundation laid by reports from the Mayor’s Strategic Opportunities Advisory Team in 2018. The final plan will be used to guide budgeting, set priorities for City government, and assign actions to specific City departments. Take a few minutes to share your goals for Frederick’s future in this survey. 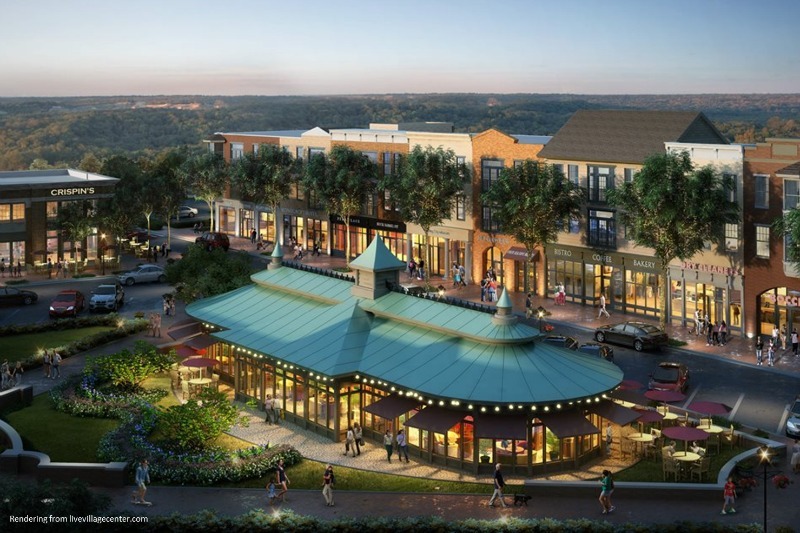 Mixed-use development has become an increasingly popular model within the American real estate sector. 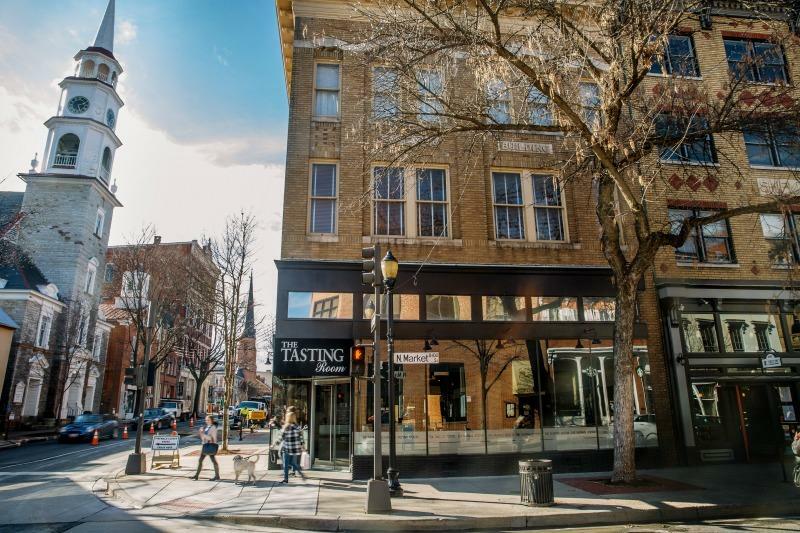 Given Frederick’s long tradition of a strong community-feel and its already vibrant downtown core, it is hardly surprising this trend has been enthusiastically embraced locally. 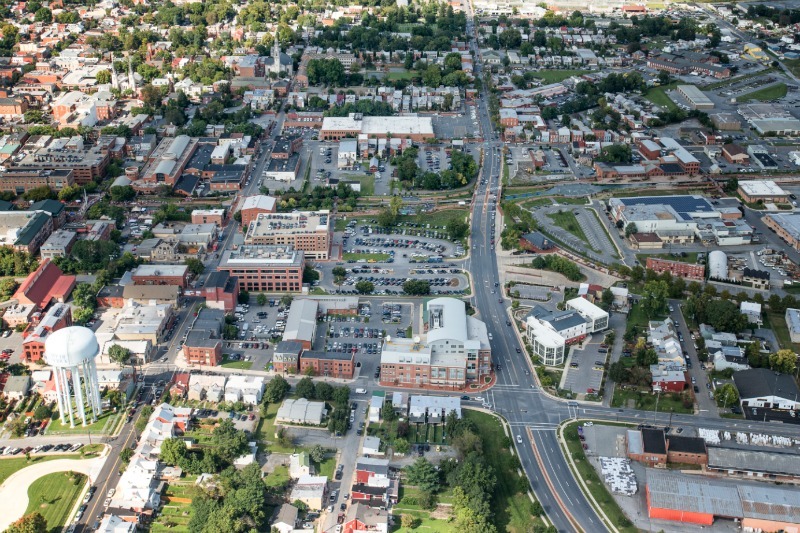 Here we take a look at four mixed-use projects taking place across the City of Frederick. 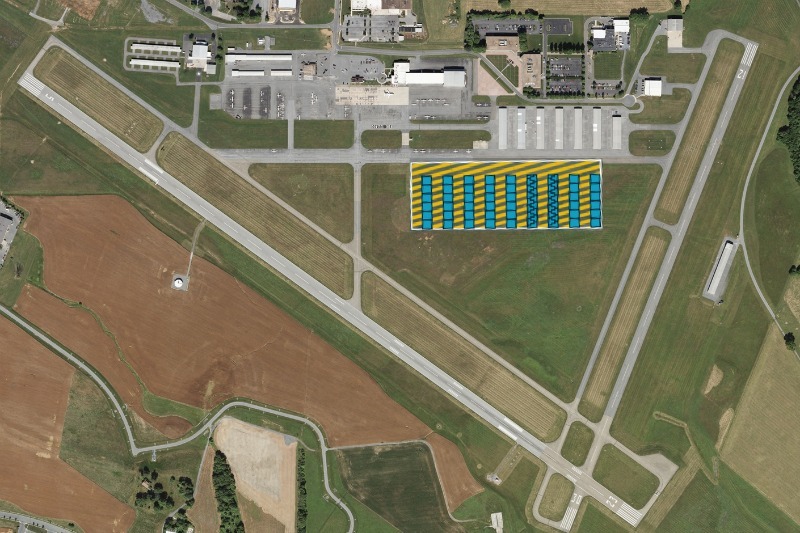 Frederick has awarded the lease of a 620,000 SF site at Frederick Municipal Airport (FDK) to Aircraft Owners and Pilots Association (AOPA) for the development of a hangar complex consisting of up to 194,400 square feet of general aviation aircraft hangars. Find out the scoop on our DED blog. 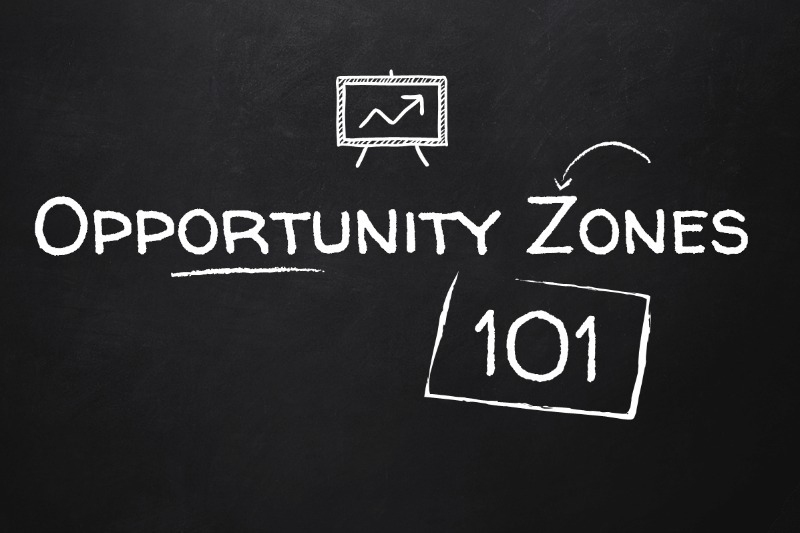 Having a hard time wrapping your head around the real-life implications of Frederick’s newly established Opportunity Zones? 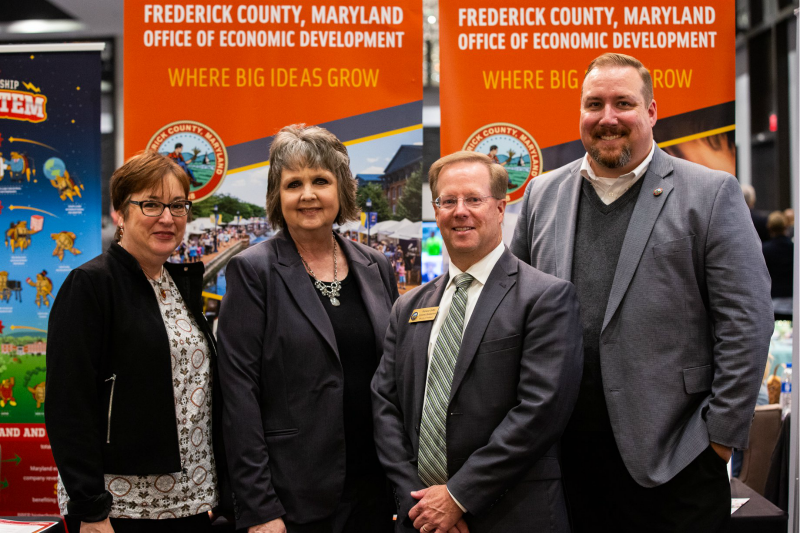 We were too, until we recruited guest speakers from the State’s Department of Housing and Community Development and a local accounting firm to help host a recent Opportunity Zone Informational Session in Frederick. Check out our recap of helpful resources & the latest news on OZs here. The Downtown Frederick Partnership has launched two new grant programs to address the risk of fire in historic buildings. The Fire Suppression Incentive Program addresses the high costs of installing sprinklers in smaller commercial/multi-family/mixed use buildings and the Attic Fire Separation Program addresses a safety issue caused by gaps in the attic spaces between adjoining rowhomes. Learn more about the programs and see if you're eligible. 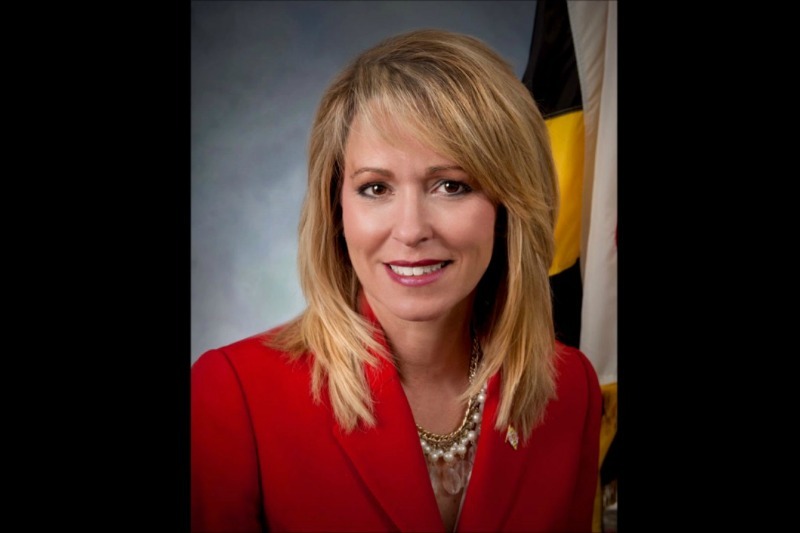 Governor Larry Hogan has announced the appointment of Kelly M. Schulz as secretary of the Maryland Department of Commerce. Schulz, a Frederick County resident, previously served as the local representative in Maryland House of Delegates, and most recently served as the secretary of the Maryland Department of Labor, Licensing and Regulation (DLLR). This month, our Partner Spotlight highlights Tamar Osterman with Maryland Department of Commerce. She shared with us her favorite part of her job and new programs that are aimed to assist businesses in Maryland. Find out more about Tamar on our blog. Hood College recently received 10-year accreditation from the Commission on Collegiate Nursing Education. Read about that program and distinction here. New Spire Arts unveiled Frederick’s first flexible use theatre, Stages, over the course of its Grand Opening weekend. Learn more about that celebration. 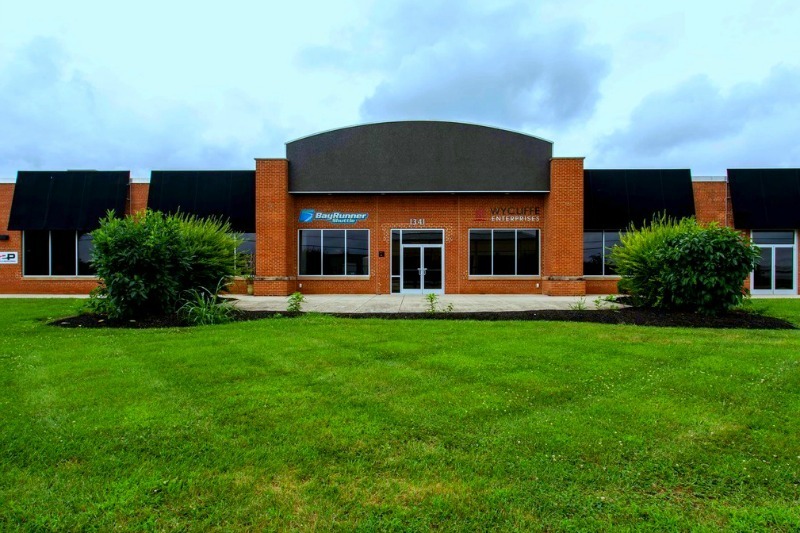 Wellspring Search, LLC recently moved into the Frederick Innovative Technology Center (FITCI) in the I-270 Technology Corridor and completed its third acquisition of 2018 by purchasing Absolute Web Designs based in the Cincinnati metro area. Did you know? If you have good news to share about your Frederick business, we can help share that news locally and regionally. Find out how! If you have a business that has opened, relocated or expanded in the last 3 months, please tell us! Three suites ranging in size from 1,202 to 2,146 SF available in The Hartz Building. Join other tenants: Rehab2 Perform, Cycle Fit and Dragon Distillery among others. For more information, contact Nancy Green with Mackintosh Realtors at 301-748-3321. To see additional available commercial space, visit our website or contact our office and we will run a report for you!